Fundraiser by Ameet Salvi : Sahr James is Going to Harvard! Sahr James is Going to Harvard! 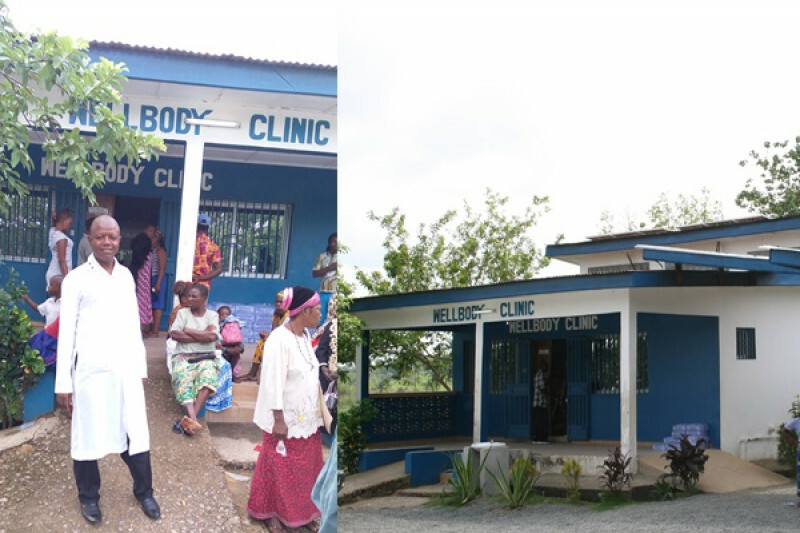 For nearly 10 years Sahr David James -- HIV/TB Cinic Manager -- has been serving the people of Kono District at Wellbody Clinic in rural Sierra Leone. Sahr James has positively impacted the lives of thousands of individuals living with HIV & TB by providing counseling and patient care. Sahr David James has been admitted to the Global Health Delivery Intensive Program and Harvard School of Public Health taking place in the Summer of 2017. Through the program, he hopes to develop his public health expertise and apply his learnings to better serve his community. The Global Health Delivery Intensive (GHDI) is a rigorous non-degree summer program that trains public health leaders and health practitioners. The program is co-sponsored by the Harvard School of Public Health and Harvard Medical School, under the direction of Harvard faculty on the staff of the Brigham and Women's Hospital. He needs your support to help cover travel cost, room, and boarding. Sahr David James appreciates any and all support, please help spread the word!!! HE IS A COOL GUY!!!!!!!!!!! I will be very grateful for your donations as it is timely nfor me to add more knowledge to my field of work. Thanks for donating. Thank you for involving us with your team in Sierra Leone, Asa and Andrew! We're proud to support their great work. Sahr James has given a great deal to the Kono community over many years. It is wonderful to see one of the founding staff of Wellbody receive much deserved recognition.